In recent years, organisational leaders have been increasingly ‘in the spotlight’ when it comes to safety performance. The EI Process safety management framework and accompanying guidelines have been developed as a result of this increased attention, to ensure organisations are able to comprehensively manage all aspects of process safety. The EI’s Human and Organisational Factors Committee (HOFCOM) is also currently producing guidance aimed at improving the safety decision making capability of senior executives through ensuring they are given the right information (safety KPIs, etc.) 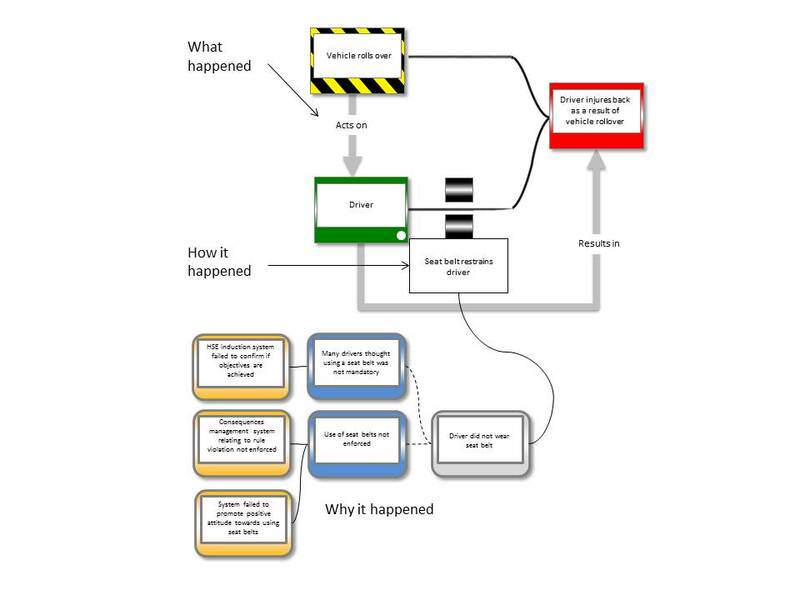 in the right format, and that all involved understand how their decisions will impact on safety. 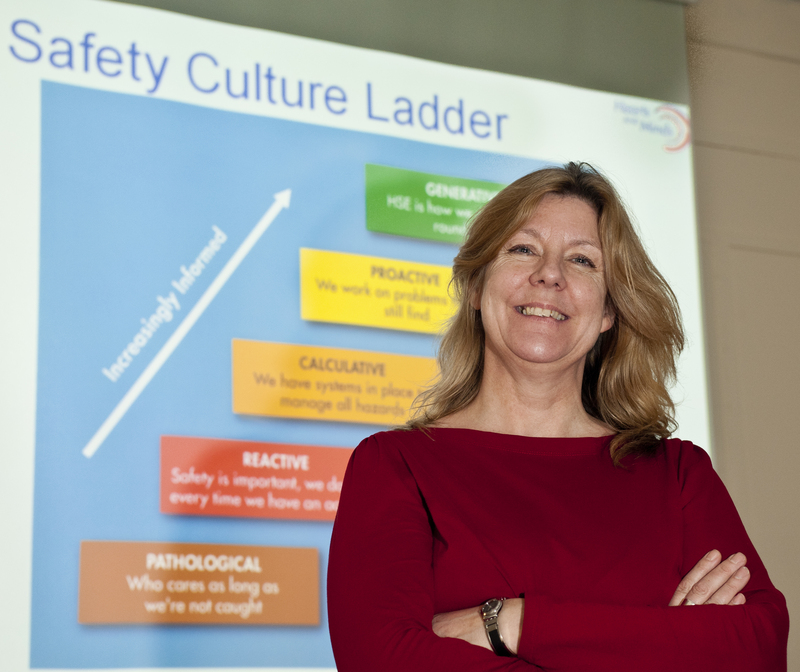 Safety leadership is also gaining increased attention as a cornerstone to improving culture. Proactive organisations want to know what it is that makes people good safety leaders, and more and more how they can develop key safety leadership qualities. But what are these qualities? Walking the talk – leaders are credible – they do what they say they do and their behaviour sets an example to others. Safety is a core a part of their business and will not be sacrificed for productivity or cost. Informedness – leaders are aware of the safety conditions that affect their teams, and they check whether people are satisfied with their responses to unsafe conditions. Trust – leaders hold their staff accountable for safety in a just and fair way. They also hold themselves accountable and don’t blame others for their own mistakes. Priorities – leaders promote their vision of safety. They take into account safety when appraising other people’s performance, and they always make safety the top priority. SAFE provides a way to measure safety leadership, and to focus on areas for improvement. Leaders establish safety as a priority: they incorporate safety into decision-making; they act as a safety role-model. Leaders set and manage safety standards: they communicate safety expectations; they reinforce behaviour with rewards and consequences. Leaders maintain risk awareness: they promote continuous exchanges of safety information; they monitor the reality of operations. Credibility in what they say and do. Action orientation – acting to address unsafe conditions. Vision – their vision of safety excellence. Accountability – they hold people accountable for safety-critical activities. Communication – the way they communicate about safety. Collaboration – encourage active employee participation in resolving safety issues. Feedback and recognition that encourages safe behaviour. The report provides some guidance on how leaders can demonstrate these qualities. There seems to be parity among these three definitions, with the main differences being how safety leadership qualities are grouped and presented. The cake can be cut in a number of different ways, and, thanks to the large amount of research that has taken place over the years, we now have a good sense of the ingedients – but who is hungry enough to have the first slice? You are currently browsing the archives for the Hearts and Minds category.